WHY BOOK WITH EDINBURGH STAG & HEN COMPANY ? Edinburgh Stag & Hen is an Edinburgh Company. Our staff were born in Edinburgh and know this city like the back of their hand. They have personal experience of the best ‘tried and tested’ pubs clubs and activities. We know the best places to stay ( because we own some of them) and where they are located in relation to your activities. 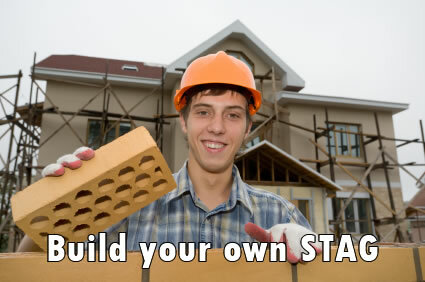 Other online stag companies deal with multiple cities and have little knowledge about Edinburgh. Whether you are looking to book an entire weekend, single activity or you just need help sourcing accommodation we can help. Set up a free 30 minute no obligation consultation with John our expert to discuss how to get the most from your trip. John has been organising stag and Hen weekends in Edinburgh for more than 20 years. Talk to our John our Edinburgh Stag & Hen Expert. Discuss your Itinerary in full detail so there are no surprises and everything goes to plan. 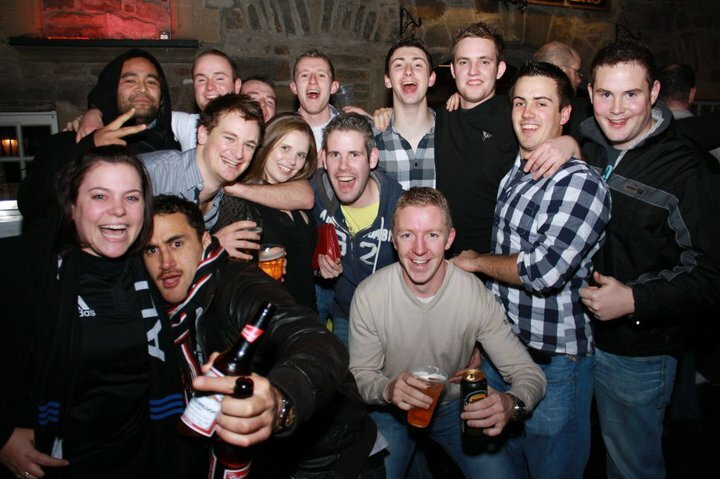 Edinburgh Stag Do and Hen company is Edinburgh’s premier stag night and hen party organisers. Whether you want to customise your own tailor made Edinburgh Stag Do or Hen Party package or you are on a budget and want to book one of our inexpensive tried and tested stag packages you can do it all right here. If money is a bit tight for some some of the lads, you can still pull off a great weekend in Edinburgh. Biggest issue is finding budget priced accommodation in Edinburgh city centre that will accept stags and Hens. Expect £18-£22 per night and Be prepared for bunk beds in big rooms and the requirement to pay a hefty security cash bond on arrival. Next step up would be our City Rooms properties which will set you back about £25-£30 per persons per night. This would get you en suite Rooms with TV and separate beds (NO BUNKS). A security deposit of approx. £25 per person will be required in case of damages and because the lads generally behave a bit better as they want their deposit back. If you get stuck finding somewhere contact Edinburgh Stag are also own budget priced properties in the city centre so we can offer some great options. In case of delays, and because some of the Stag Group are likely to arrive at different times, keep the first night simple. This is a marathon afterall!. I would suggest a cheap activity like Bar Hopping where we can arrange time slots at some great bars clubs. Other cheap options would be a pub sports night with pool, darts and Dominoes. 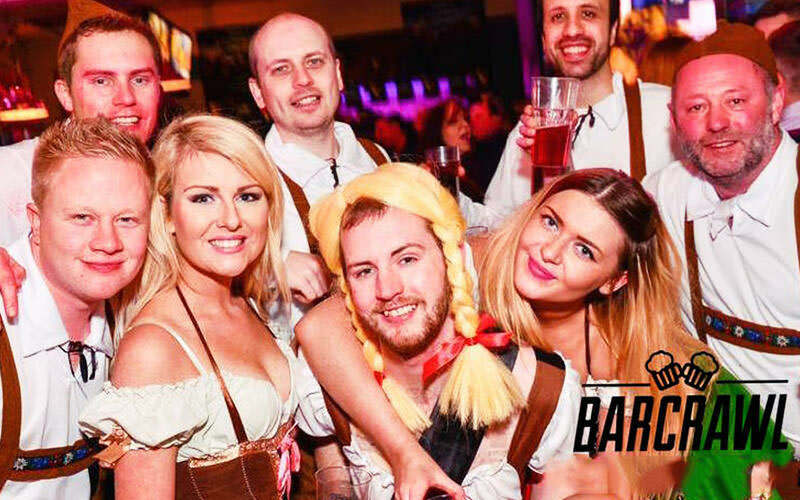 A Guided bar Crawl with or without our Beautiful Barcrawl Babes which is the deluxe option will tick most of the boxes. You will be collected and taken to a number of great bars and receive a free shot or drink in each as well as drink promotions. In case of emergency we can also arrange a Lap Dancing bar if required. The night will finish with guaranteed VIP entry into a club. Bar Crawl will set you back £15-£25 dependent upon how many persons and which option you require. The Bar Guides are with you for about 4 hours. Another cool option is our Party Bus which will take you round the city stopping at a number of bars and clubs. Same idea with free shots and VIP club entry. Most activities will set you back about £35- £50 per person. Many of these are located on the outskirts of Edinburgh and beyond. 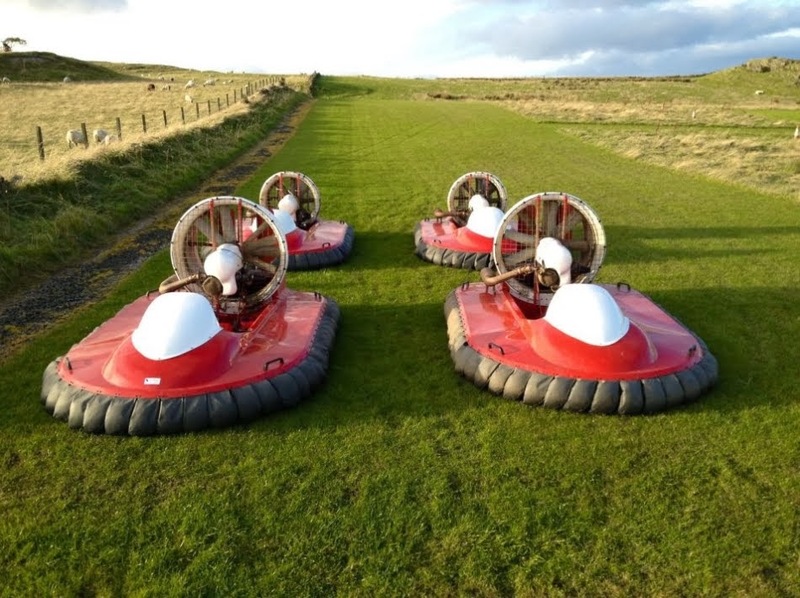 These will require transport costing At least £10-£15 per person. To keep the price down for the lads you should consider activities in the city. 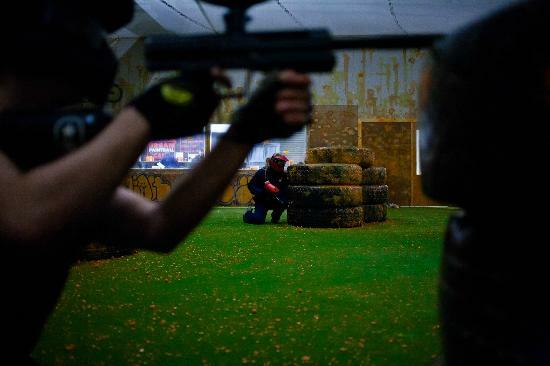 Indoor Paintball is a great option or if you are feeling energetic Bubble Football or 5 a sides. Want to get away from it all for your stag or hen do but prefer not to have the hassle of heading abroad? Then why not entertain the idea of Edinburgh as a destination for your pre-wedding do. Easily accessible by road, rail and air – with cheap flights to Edinburgh on offer from across the UK, this ancient city is perfect blend of contemporary culture and time honoured tradition as well as having excellent access to Scotland’s great outdoors – meaning the area is an exciting option for fans of adventure. A stag or hen do in the city of Edinburgh can be tailored to suit any taste with something on offer for everyone, from the pre-wedding party animals to people who prefer an action packed adventure or those seeking a location to relax and recharge in advance of their big day. Brilliant Bars– Edinburgh offers a wide selection of bars and clubs with all crowds amply catered to in the urban area. Popular pre-wedding drinking holes include Bond No 9 on Commercial Quay, the Queen Street Bramble Bar, and the award-winning Dragonfly on the Grassmarket. Cool Clubs – the city is also home to a wonderful club scene with a great selection of after hour’s venues on offer. Highlights of the Edinburgh nightlife map include the subterranean Departure Lounge held in Edinburgh’s well known “caves”, the Liquid Room in Victoria Street and Cabaret Voltaire in Blair Street. Clay Pigeon Shooting – this typical country pursuit can be easily accessed from a base in the city and offers a fun and competitive feature to any party. Paintballing – play war games with your wedding party and release a little pent up pre-wedding tension on a paintball outing with your stags or hens. Rafting – take a short trip out of the city and take to the waters on a fun and friendship enhancing rafting expedition. Canyoning – get the adrenaline pumping with an extreme canyoning jaunt in the countryside outside Edinburgh. Tackle the streambeds in energetic style with a mixture of sliding, swimming and scrambling along their course. Quad Biking – have a high-octane adventure on your hen or stag trip with a quad biking outing – why not organise a tournament for all those on the pre-nuptial tour? Golf – enjoy a round or two on one of Scotland’s world-renowned courses that are accessible from your Edinburgh base. Spa Treats – get some much need pre-wedding relaxation in at one of Edinburgh’s top spa facilities. Enjoy a bit of personal pampering and pre-wedding preening alongside your friends. Cultural Activities – take a tour of Edinburgh’s historic past, from the iconic castle to the underground lair of 18th Century serial killers Burke and Hare. Tour museums and galleries and soak up the soul of this special city or wander the streets and appreciate Edinburgh’s imposing architecture. Brilliant Weekend, thanks to all who made this happen. Boys loved the City Centre apartments what a great location!. Hi John – just to let you know that the stag weekend (18th-20th) went very well and I just wanted to thank you for your organisation. The accomodation, transport and activities were all spot on and contributed to a great weekend for all. Great highly recommended. The Rock Star package really ‘Rocked Out’. Making the CD was a blast. It was excellent. Been meaning to get in touch to say thank you. Hotel was spot on, good location. Transport excellent, good night club. Couldn’t fault any of it. The comedy club wasn’t hilarious but most lads enjoyed it. 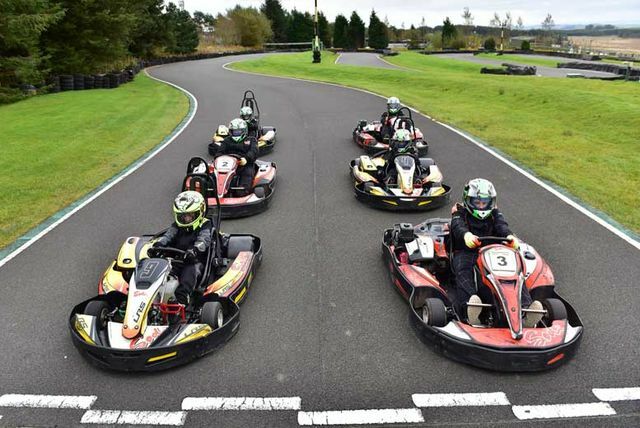 The lads reallly enjoyed the carting and the bus driver that they had for the day was absolutely great – clay pigeon shooting was ok – but could have been better – although I do think some of it was our fault as a lot of them had shot before which i should have maybe stated to you. Just dropping you a quick email to say thanks for all your help and organising a fantastic day and night out. Just a quick note to say thanks for all your help in organizing the stag do. We all had a great time, the activities and hotel were spot on. I will certainly recommend you to anyone having a stag do in Edinburgh in the future. Thanks once again. John just a quick note to say the Hen Weekend went perfectly to plan. The girls had a lot of fun at the Makeover party (and drank too much champagne!) Pictures were lovely. The Shanghai club was perfect match for us so thanks for the recommendation and making all the the party arrangements. 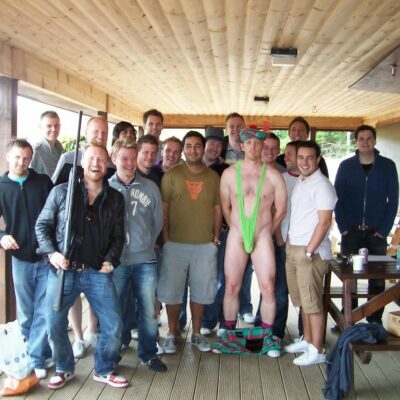 Thanks for arranging a fantastic Stag weekend- Everything was spot on. The budget package deal was incredible. Great hostel and the Bar Guides were a riot. All the best mate. Edinburgh is a wonderful city. Friendly with plenty going on. In the words of Arnie “I’ll be back”. Hi John, Just a quick note to say thank you very much for all your help in organising the weekend. Everything ran smoothly and we all had a great time. The hotel was great and ticked all the boxes and the staff were all very friendly. The comedy club and the bus were brilliant suggestions and went down a storm.